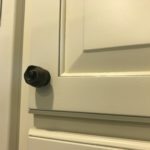 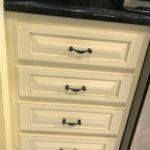 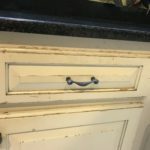 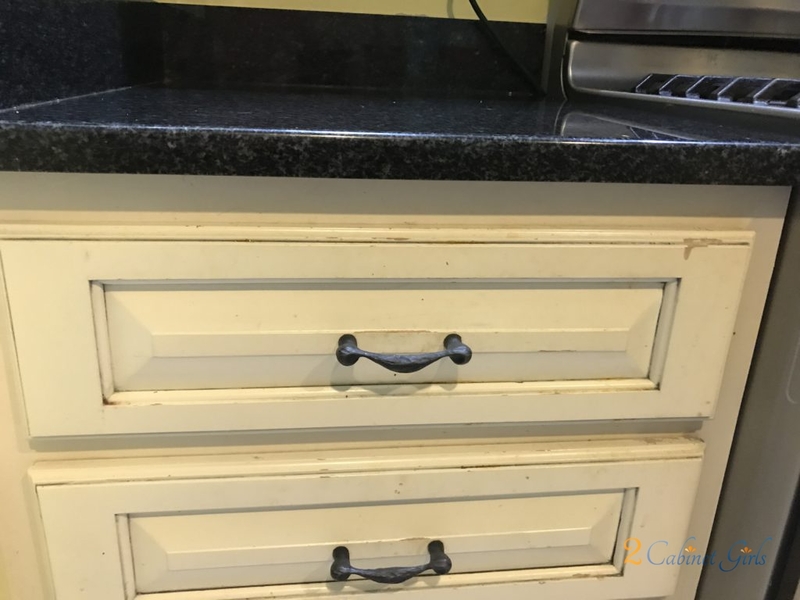 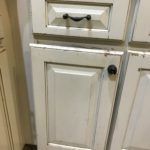 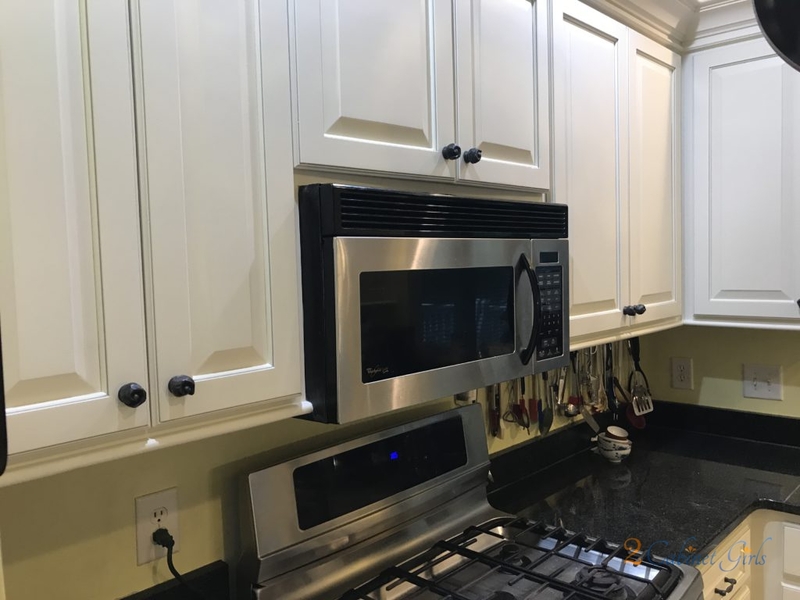 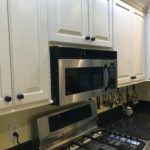 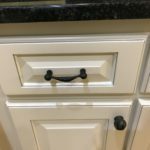 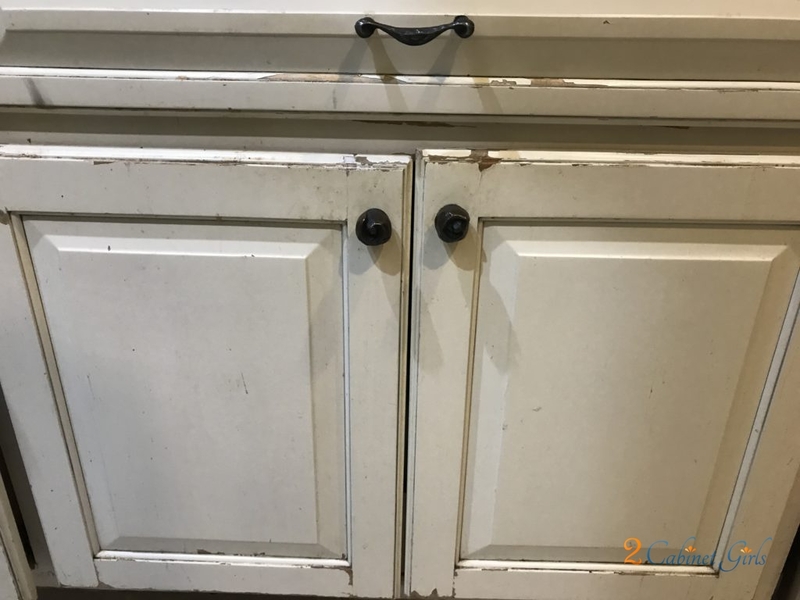 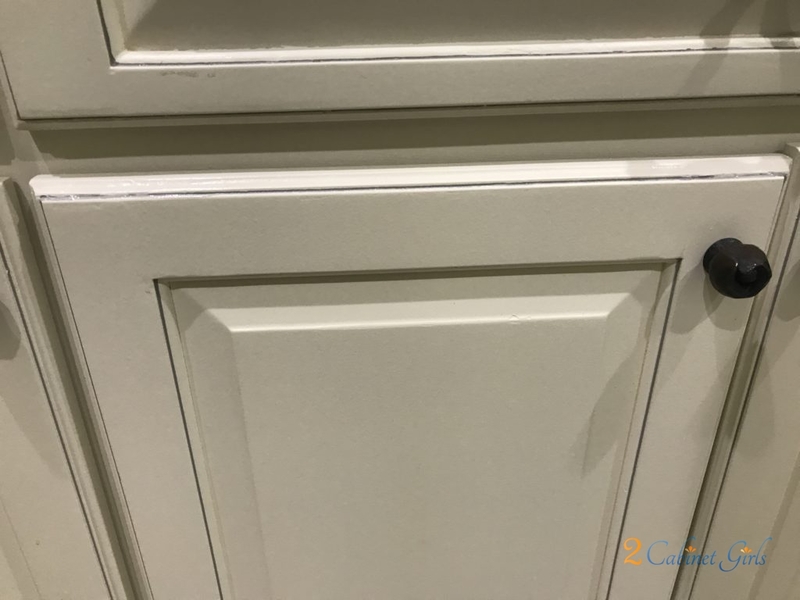 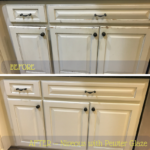 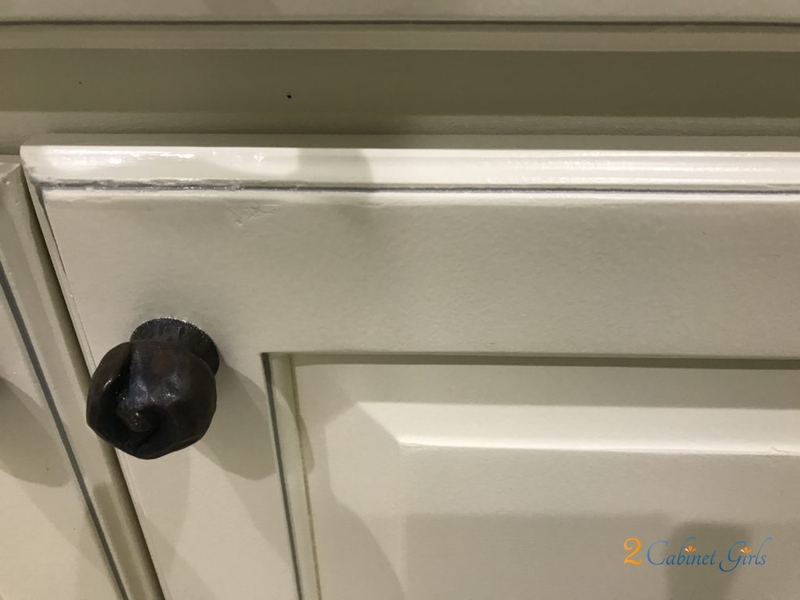 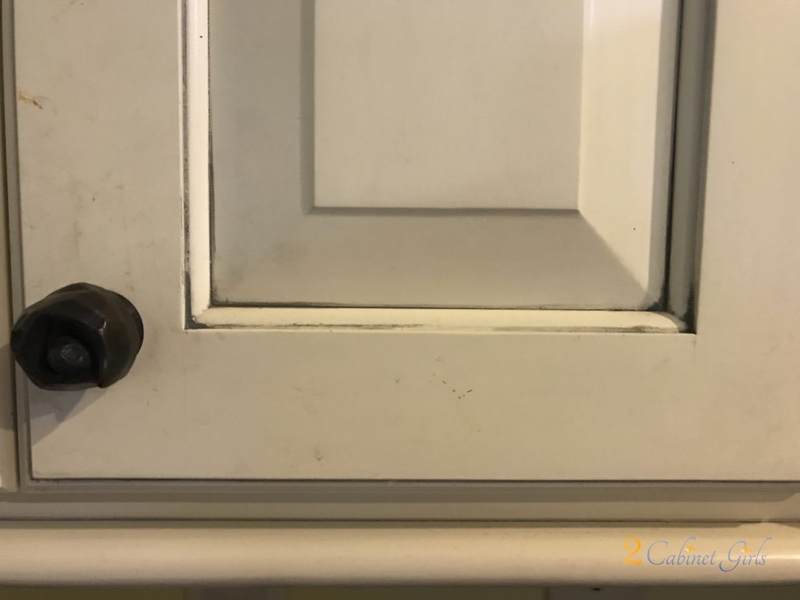 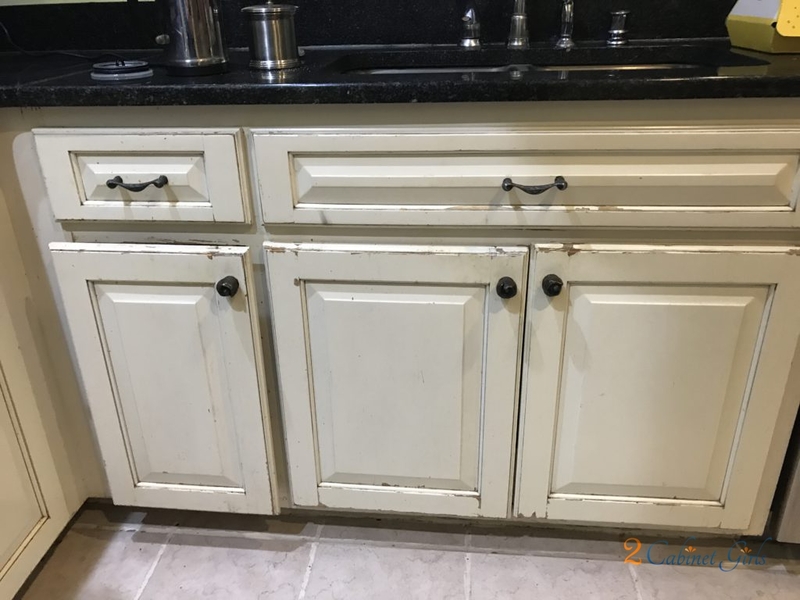 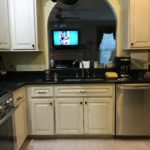 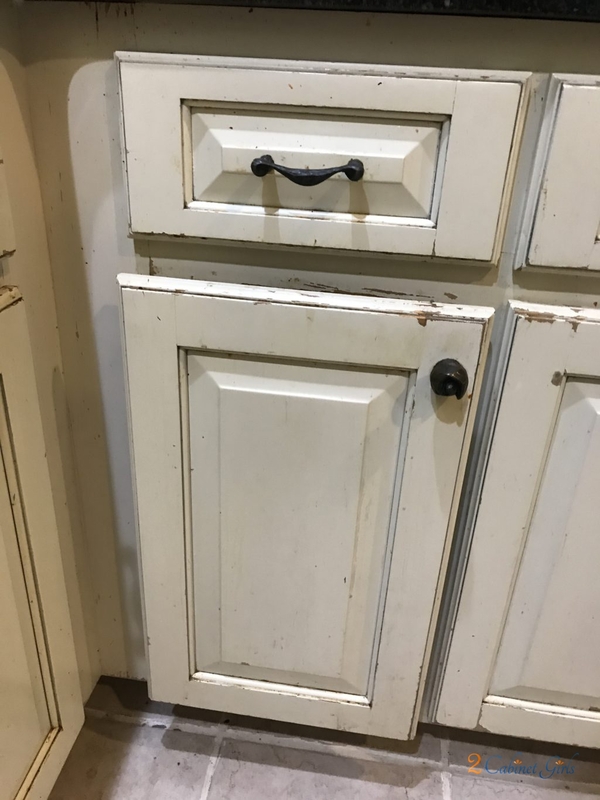 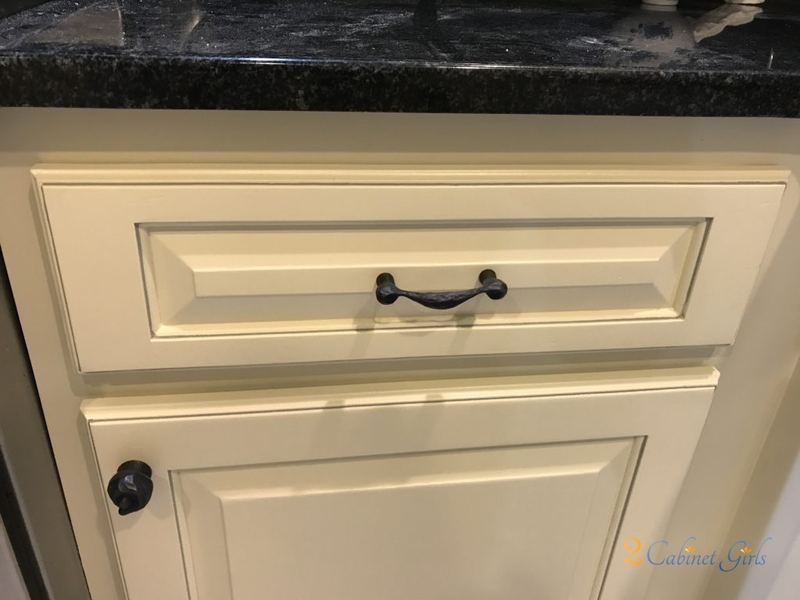 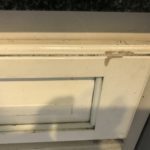 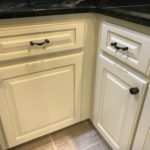 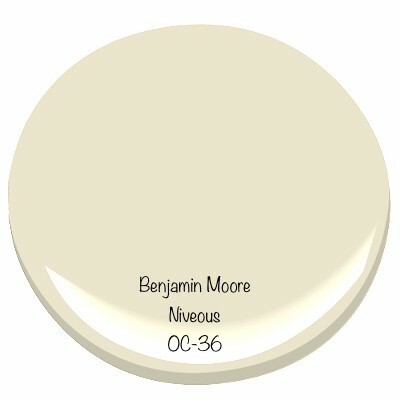 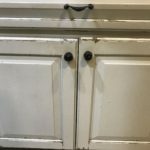 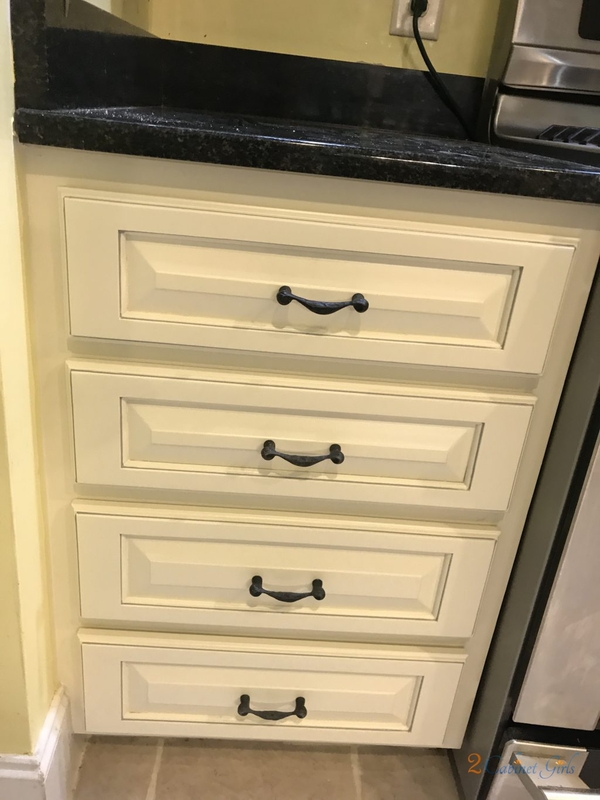 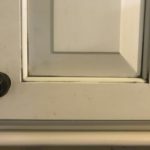 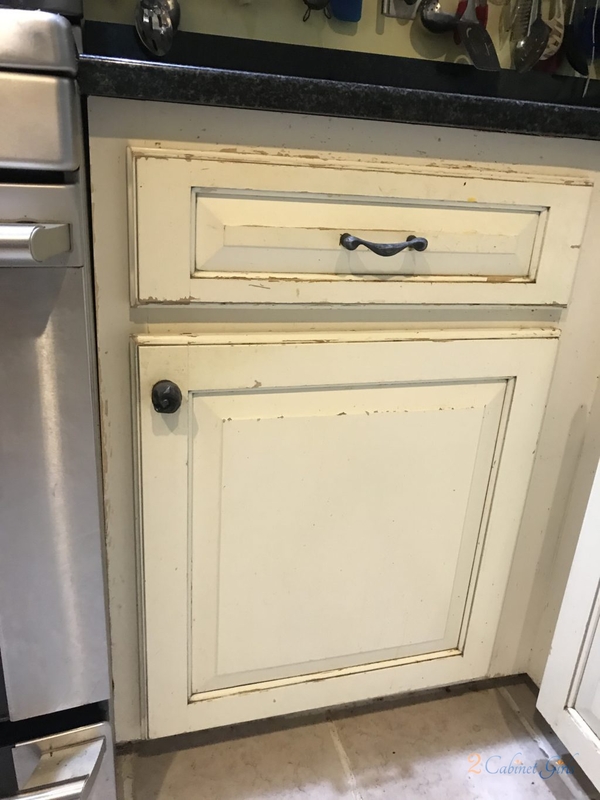 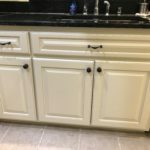 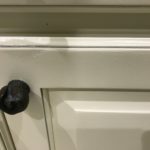 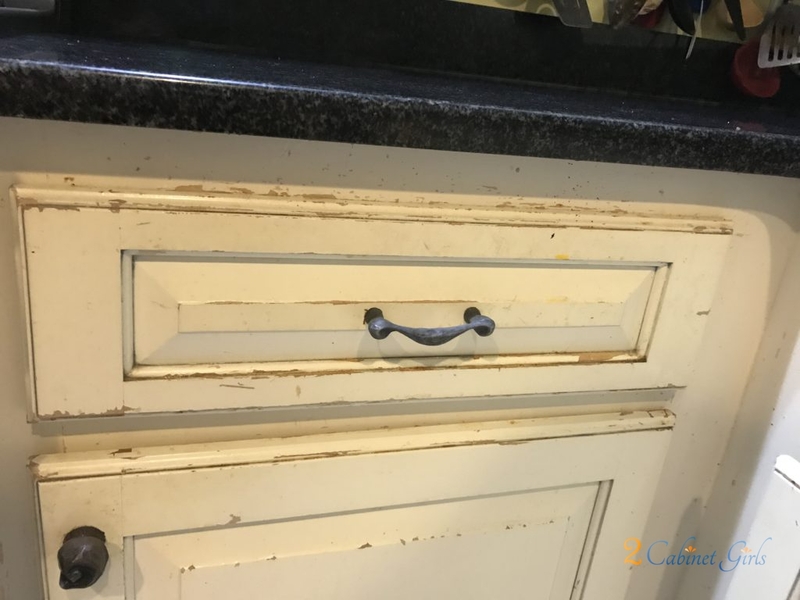 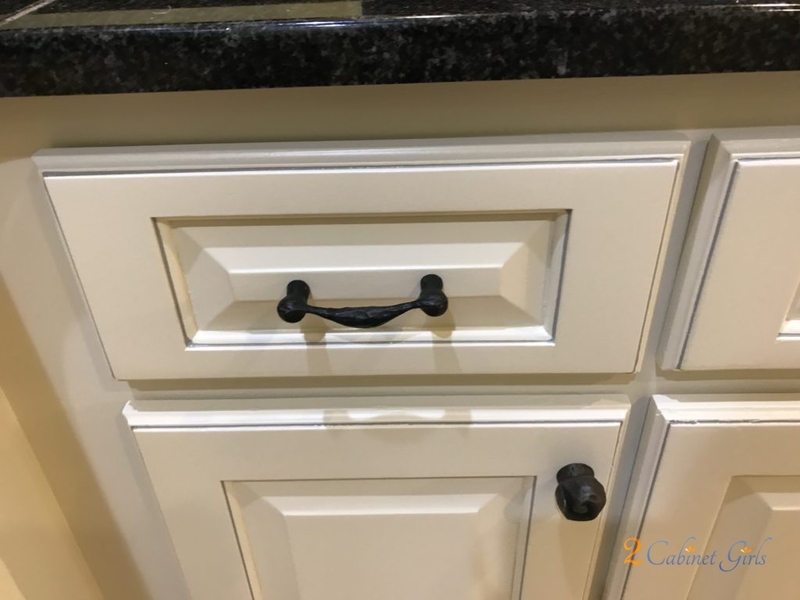 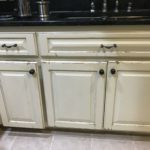 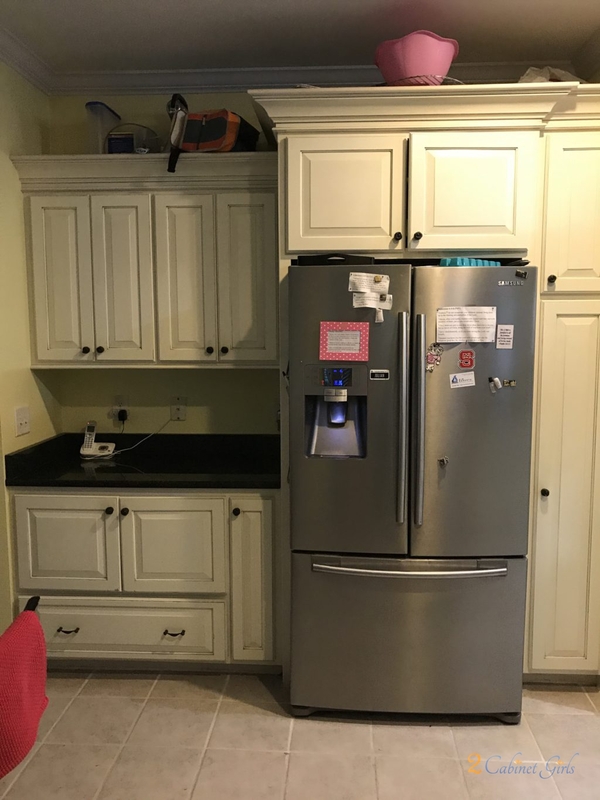 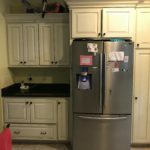 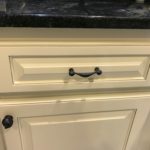 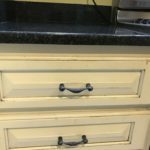 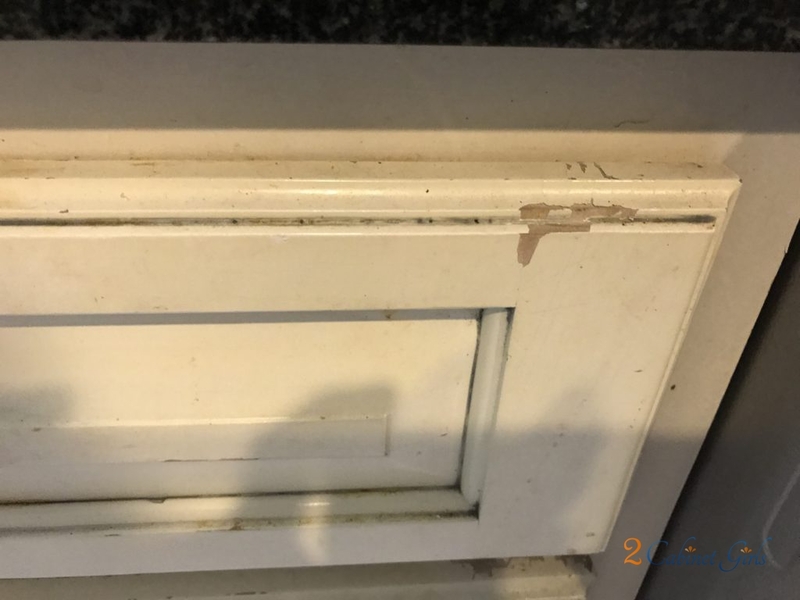 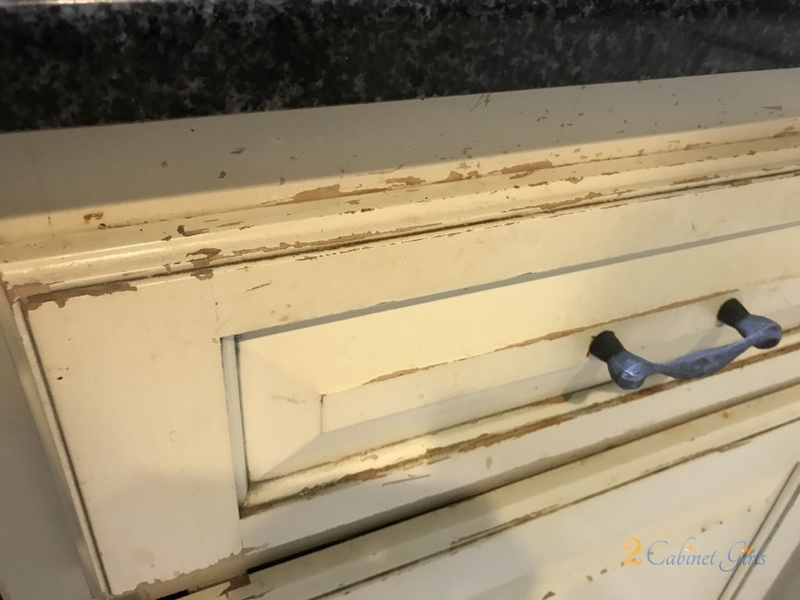 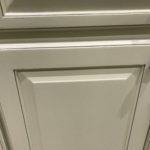 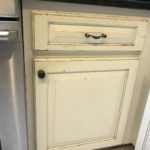 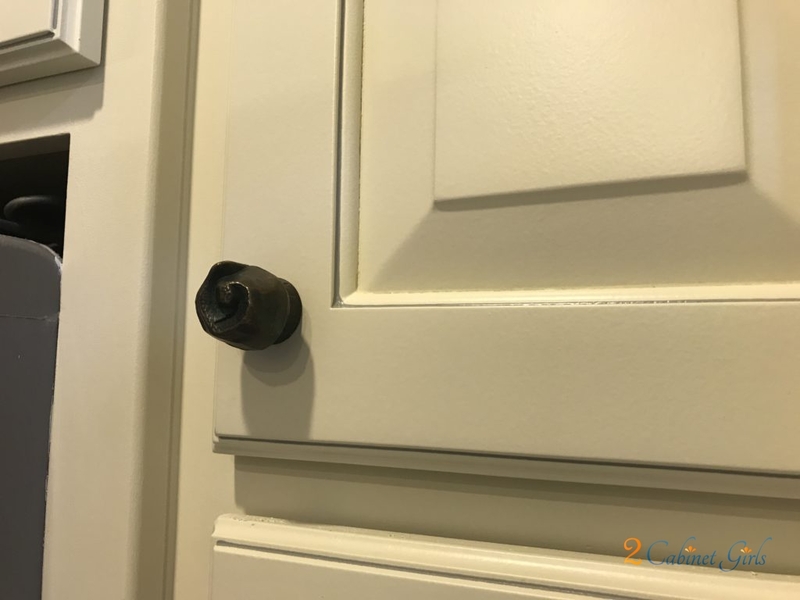 My customer’s painted cabinets hadn’t held up to the daily wear n’ tear they had received. 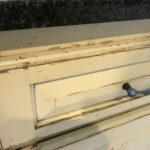 They had experienced lots of chipping and peeling paint. 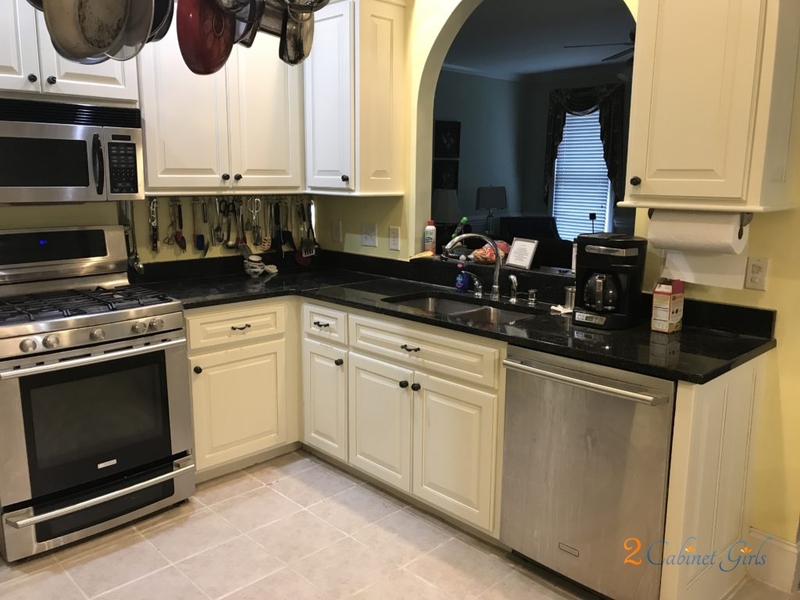 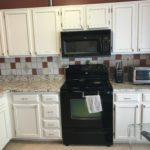 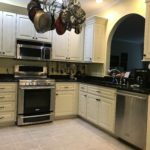 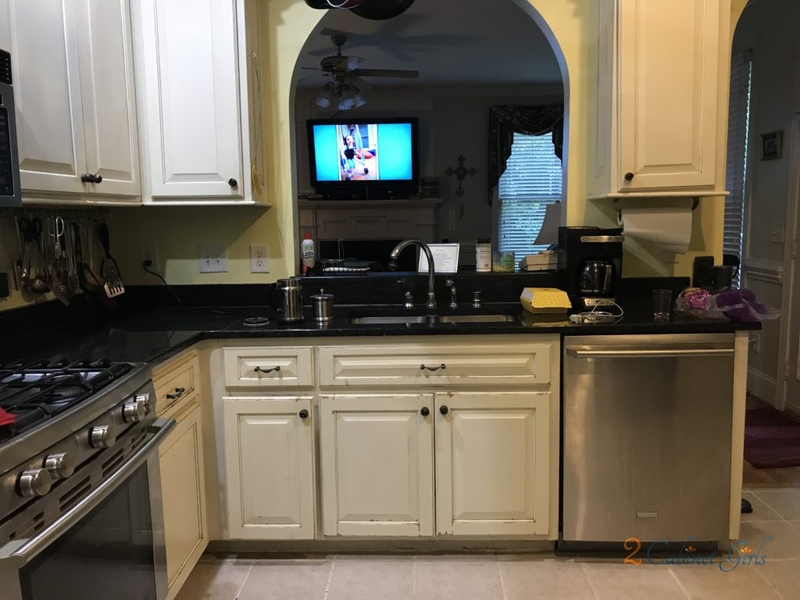 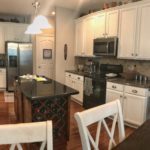 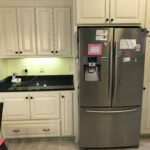 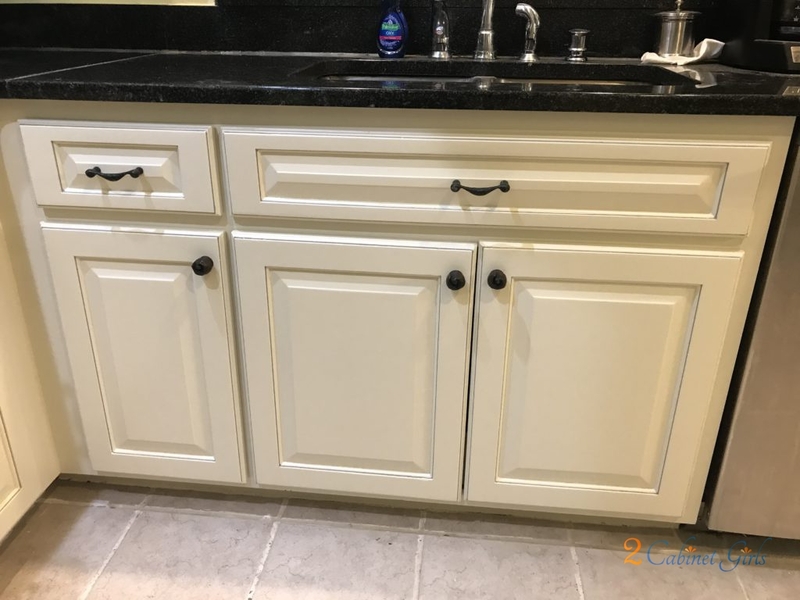 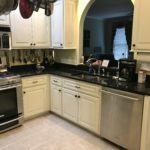 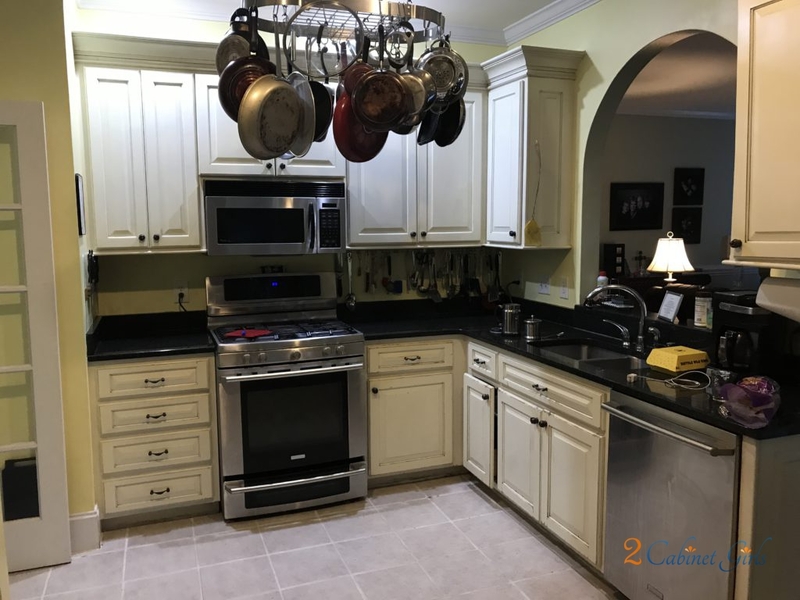 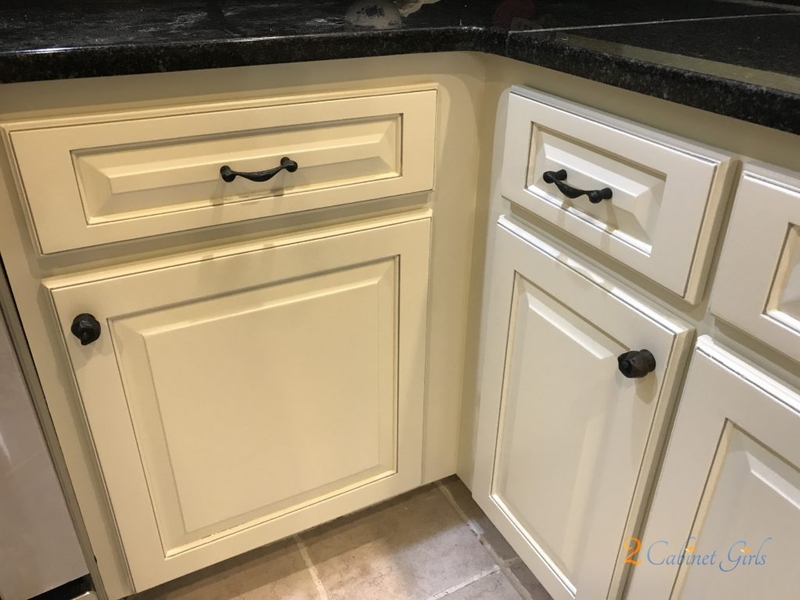 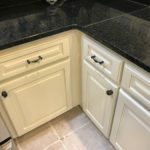 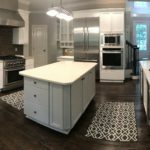 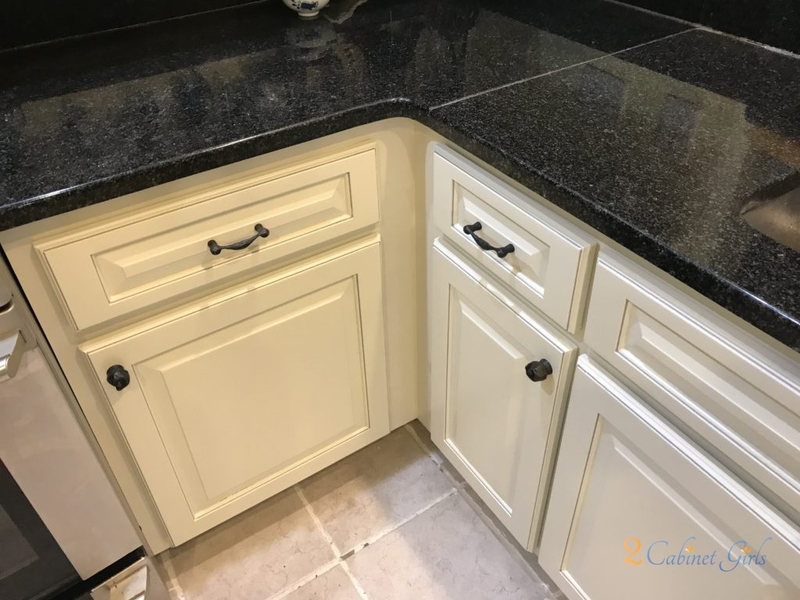 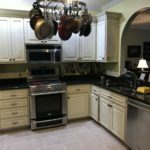 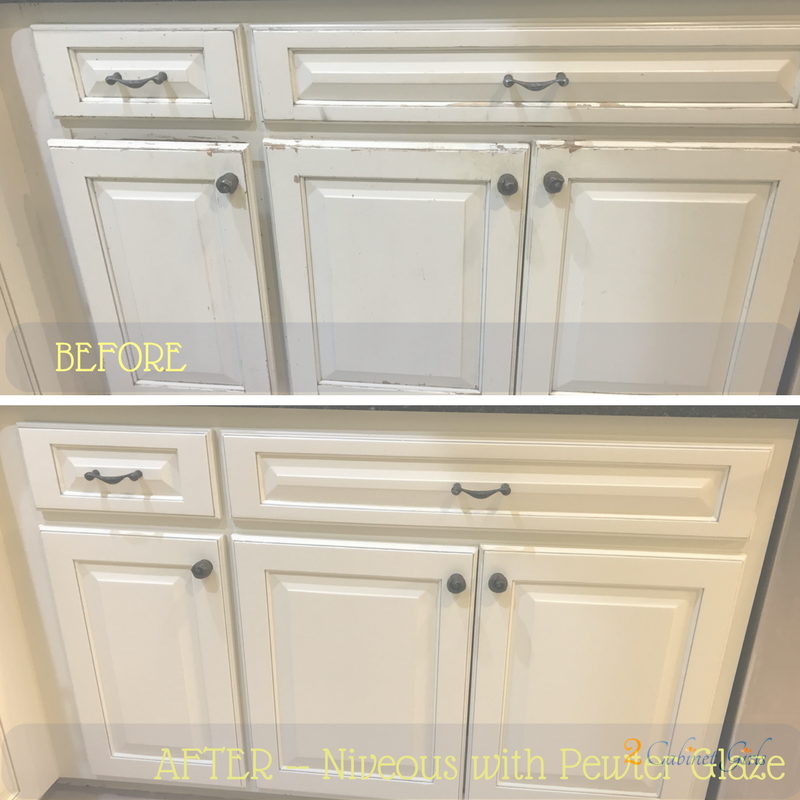 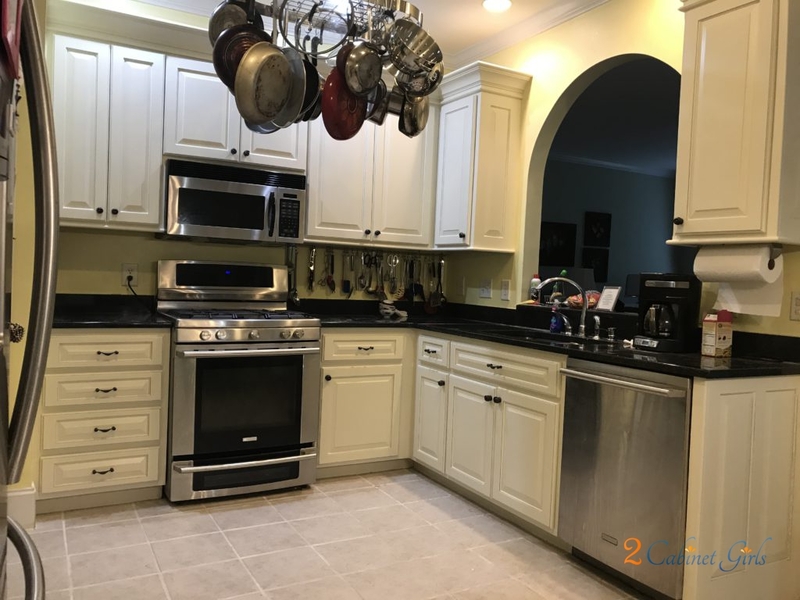 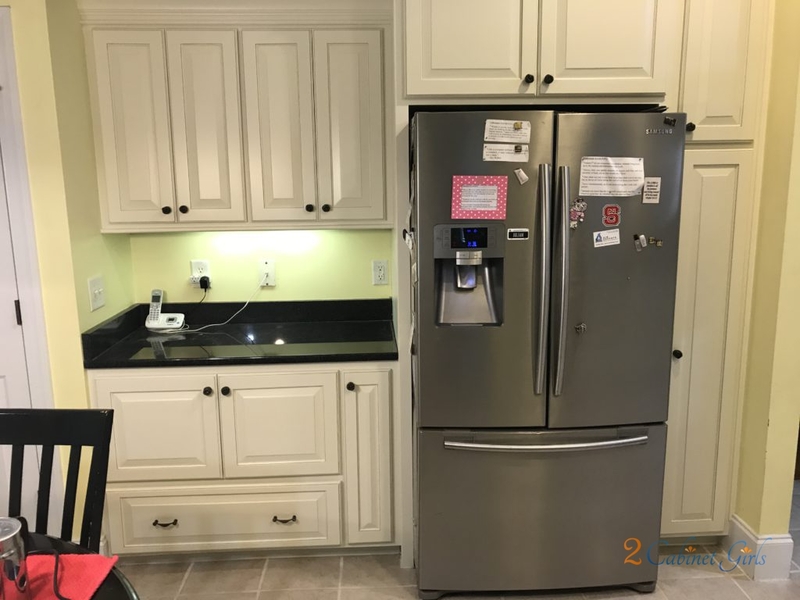 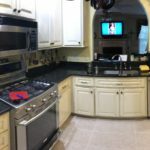 We came to the rescue and smoothed out all of the rough areas and then freshened them up with fresh paint and glaze in a similar color scheme. 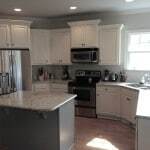 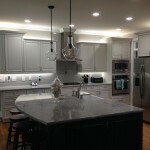 Now these busy cooks can get back to work in their gorgeous kitchen!